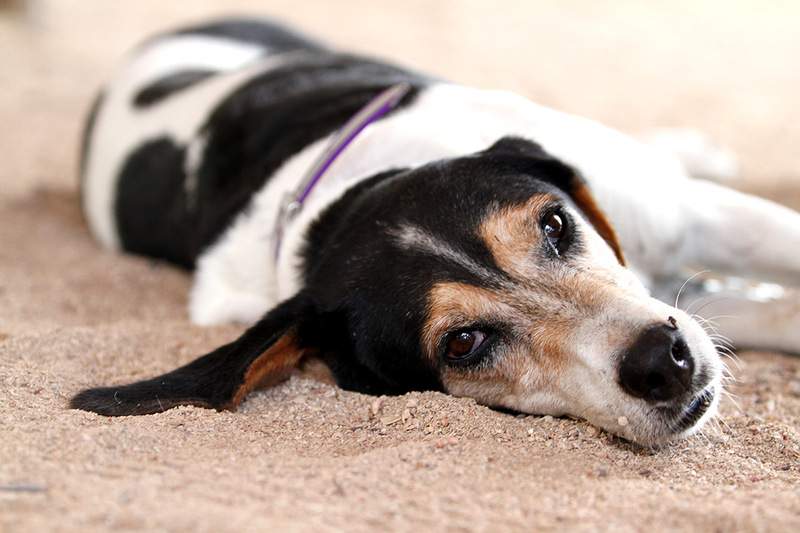 When we last tuned in with Wes Jolley, our intrepid Cabritos Island Project lead, he was just wrapping up the dramatic assembly of his project team which included ‘flying dogs’ (read Part One here). 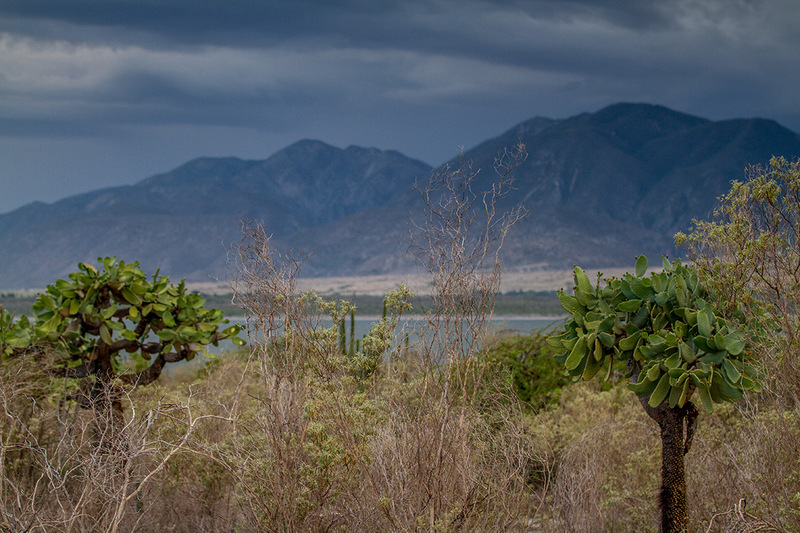 Once again, we join Wes, Jose Luis, and a few tracking dogs on their epic journey to save the Critically Endangered Ricord’s Iguana and Vulnerable Rhinoceros Iguana. Like what you read? Join Wes, his team, and island Conservation today to save some of the most threatened lizards in the world! Our ‘flying dogs’ and handlers, Jose Luis, and I all woke to crashing waves on the Dominican Republic coast one last time. We were afforded some time to relax until the Ministry of Environment and Natural Resources truck arrived late in the morning to help us take our gear to a small town near the departure point to Cabritos Island, La Azufrada. Par for the course, we had to adapt to a different rental car being available than the one we reserved. This actually turned out great because we had much less gear than anticipated and we could let the dogs ride in the back where they could enjoy the air conditioning…one more creature comfort before working in the searing sun and heat of Cabritos Island, in Lake Enriquillo, 140 feet below sea level! 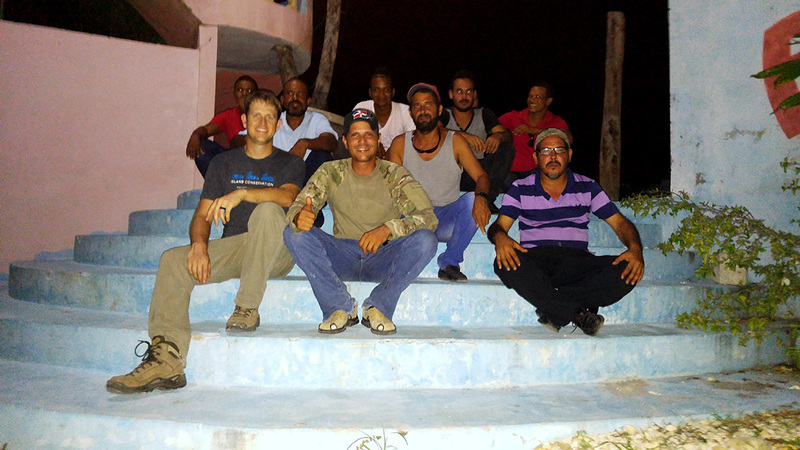 We met the Cabritos Island trapping team in Los Rios as they were celebrating the end of their field season. 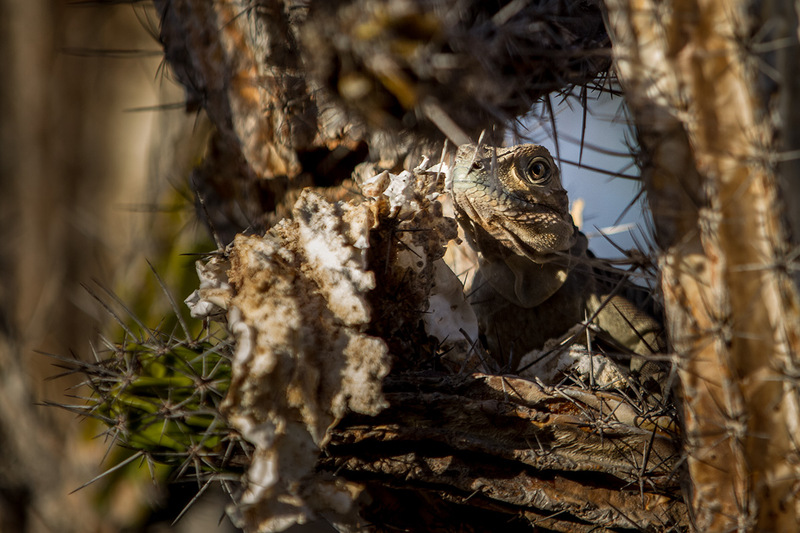 They had several arduous yet successful months of removing invasive feral cats and donkeys (burros) in order to protect Cabritos Island’s imperiled rock iguanas. The team was on cloud nine because they just finished their last day of work, but I could tell they were just a little sad to be ending their scheduled time on the project. I have lived and worked with these guys on several training expeditions showing them the ways of removing invasive species to protect the iguanas. I’ve seen their pride for these threatened lizards grow and experienced first-hand the special bond that develops among a team like this as they camp and work side-by-side for weeks. There also seems to be a special pride they’ve taken in the work and how effectively they’ve learned to apply the techniques we’ve taught them. I’ve also learned a few new tricks for my repertoire that they developed while applying the strategy on Cabritos. They were feeling very confident and proud of the progress they’ve made removing invasive species. Indeed they should be proud because they worked incredibly hard this year, especially the past month when more rain has meant a lot more work resetting traps. It was also a real treat for them to get to meet these American dogs we’ve been talking about for 8 months. This is a bittersweet moment for us all as this chapter in the project comes to a close. If I had more time to reflect, I might have found the dinner and their return to be even more poignant…but the next part of my mission was looming; I had a job to do too. The next morning, our trained dogs and their human compatriots loaded gear into the boat and made way to Cabritos Island. Upon arrival, we repeated the unpleasant task of hauling our gear to camp. Because of recent heavy rains, the island is greener than I’ve seen it in all my trips. There are even small plants sprouting — which makes me wonder how much more vegetation there might be now that we’ve reduced the donkey numbers so dramatically. It’s also a bit cooler than the usual 100+ degrees Fahrenheit —which is great for us. Unfortunately, it is a bit more humid than normal, which is less than ideal for the dogs. Despite this, the dogs have rallied and were quickly hard at work trying to find the remaining invasive species…of which there are many fewer than last time I was here. Way to go SOH Conservacion Trapping Team! There will be more stories to come as we settle into this near-to-last (we hope!) phase of this project.